Stylish, easy to maintain, and look fabulous! Designing, supplying and installing stunning bathrooms for over 25 years! We supply homeowners from across Kent and the South East with market-leading and affordable bathroom suites that are individually tailored around their needs, tastes and styles. 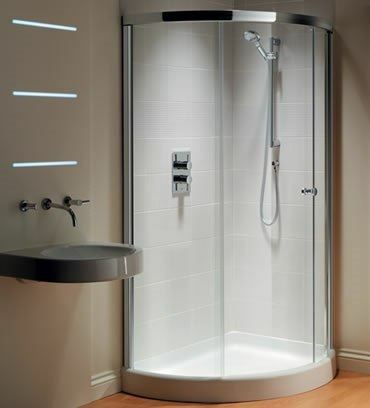 For shower rooms and new central heating installations, speak to us as we will ensure you receive the professional and quality products you deserve. With over 25 years’ experience in designing and fitting stylish, functional and elegant bathrooms in rooms of all shapes and sizes, we will make it easy for you to have the bathroom of your dreams too. Need bathroom tiling? Or, a new shower? Talk to the specialists here at Flint and Son as we will provide you with the bathroom design and installation services you require. You need Flint and Son. 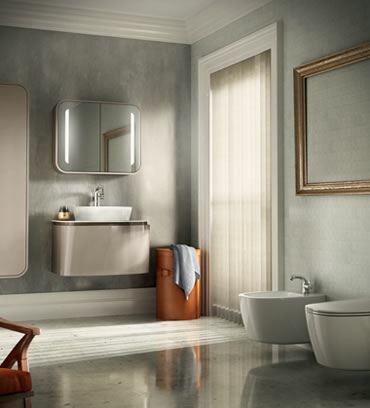 Your bathroom is one of the most important, and personal, rooms in your home – reflecting your taste and style. After all, it’s the place you go to unwind and relax. If your bathroom tiling is getting damaged or need replacements, we are a perfect solution for any of your bathroom fitting needs. 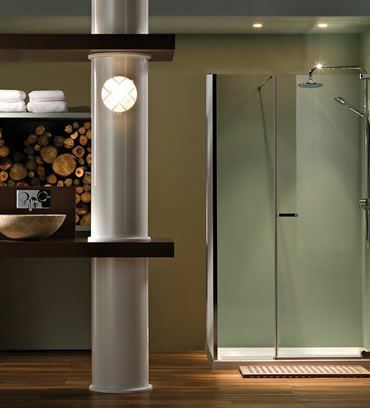 We will come to you with examples of past work, a host of ideas in bathroom, shower room and wetroom design to help you make the right choice. 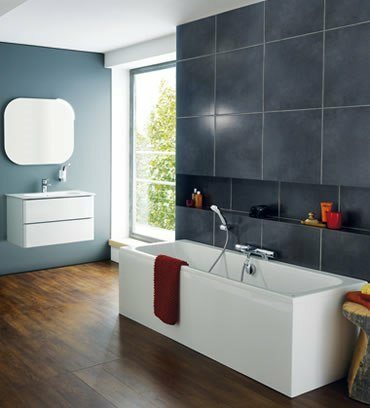 If you already have some ideas and even know what bathroom suite you want – no problem; we are able to source any bathroom suites at very competitive prices. You can even supply your own and let us take care of the design, bathroom tiling and fitting for you. 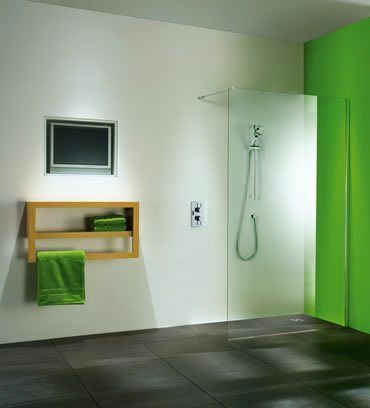 If you just need the installation of your new shower or other parts then call our shower installers today. We can provide you with a wide range of new shower installation, bathroom tilling and new central heating system installation services that are done to a professional standard from our shower fitters. They have many years of experience working with shower fitting and installation in many differently shaped rooms; no job is too complex for our team so you can have the new shower or new wet room of your dreams. Call us today on 0800 389 1759 to go through your new shower room or central heating installation requirements with our specialists. 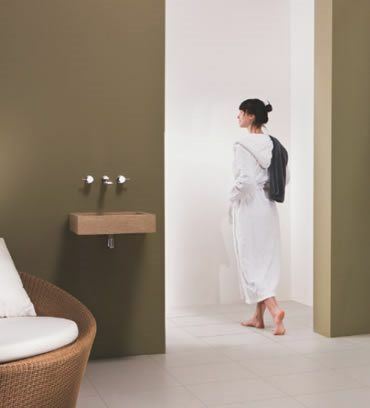 They are on hand to provide you with the information you need on our range of bathroom installation, shower fitting services and new central heating systems. They will even arrange a free survey and no obligation quotation at your convenience for your new shower installation, new bathroom or bathroom tiling. 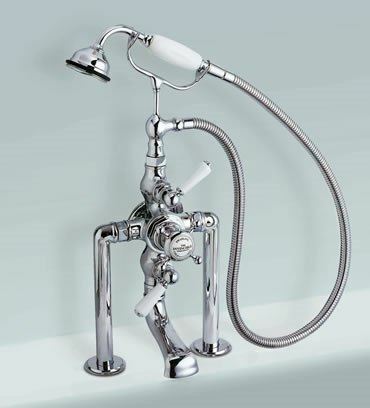 We have successfully created and reinvented bathrooms for homeowners across London and Kent for the past two decades. Providing home owners and other properties with the best in shower installation, bathroom tiling, new central heating systems and bathroom design; we ensure that you receive the new bathroom you deserve. See what some of our previous and existing customers have had to say about our new shower rooms, bathroom tiling and bathroom suites here. Based in Orpington, we operate throughout London, Kent and the South East, supplying homeowners from across the region with affordable, elegant, relaxing and stylish new bathrooms. 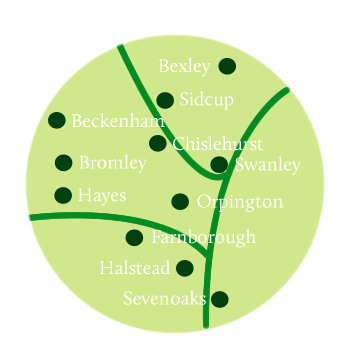 We have recently completed installations in Bexleyheath, West Kingsdown, Biggin Hill, Orpington, Bromley, Swanley, Sevenoaks, Petts Wood, Bexley, Eltham, Sidcup, Beckenham, Otford and Chislehurst. Contact us today to discuss your new bathroom suite and bathroom tiling requirements with one of our friendly shower installation team and arrange your free survey and no obligation quotation at your convenience. 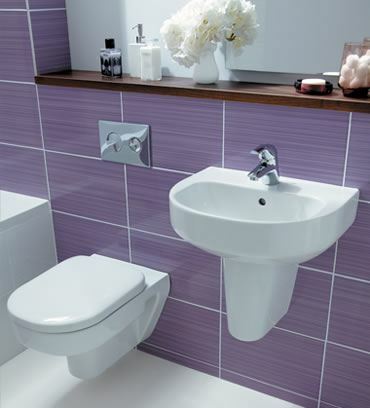 We have successfully created and reinvented bathrooms for homeowners across London and Kent for the past two decades.